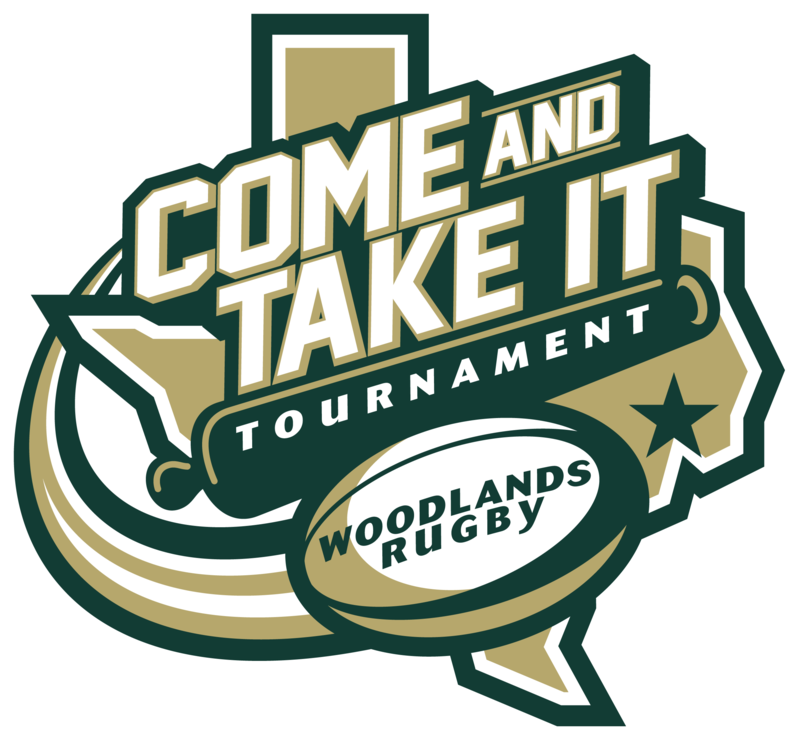 As reported by CNN, rugby is the fastest-growing team sport in the country, and women's rugby, specifically, is keeping pace. 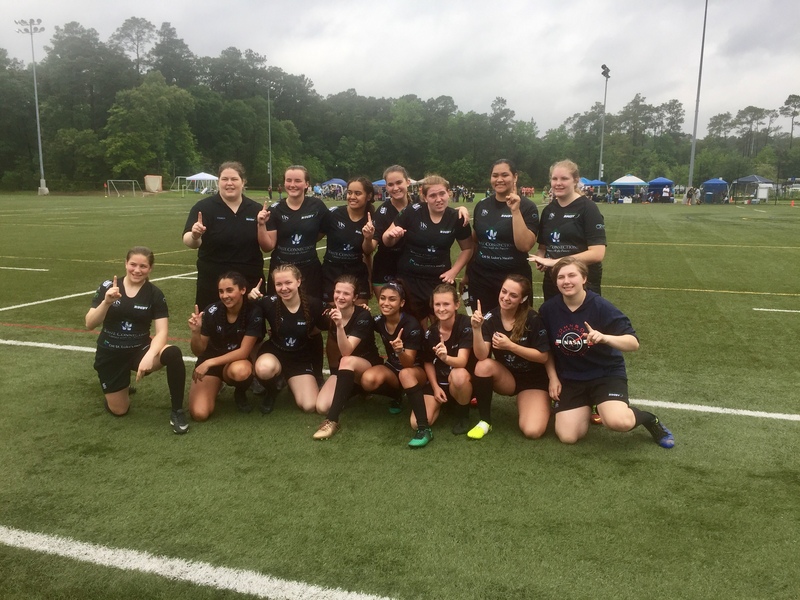 World Rugby estimates over 2.3 million women currently playing globally. Here in the U.S., women's participation in the sport has demonstrated "regular and sustainable growth" since 2006, according to the NCAA. 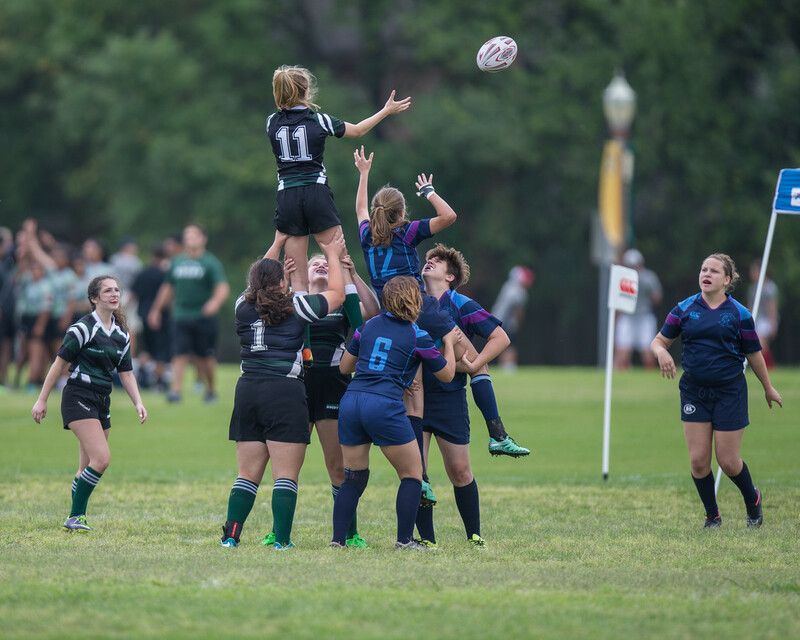 Kelly Madonna, Executive Director of Rugby Texas, attributes the nationwide boom to Title IX and the designation of rugby as an emerging sport on the NCAA's list of scholarship programs. She also notes that the sport offers young players benefits that extend far beyond the field. 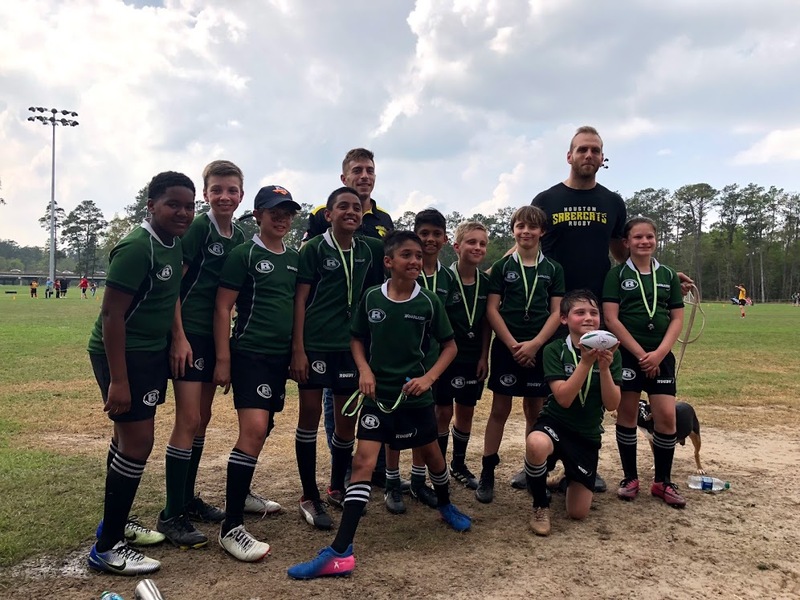 "Rugby is much more than just a game," she explains. "It provides community, family and a way to keep active." Check out six reasons why rugby is great for girls–and maybe even your own daughter.